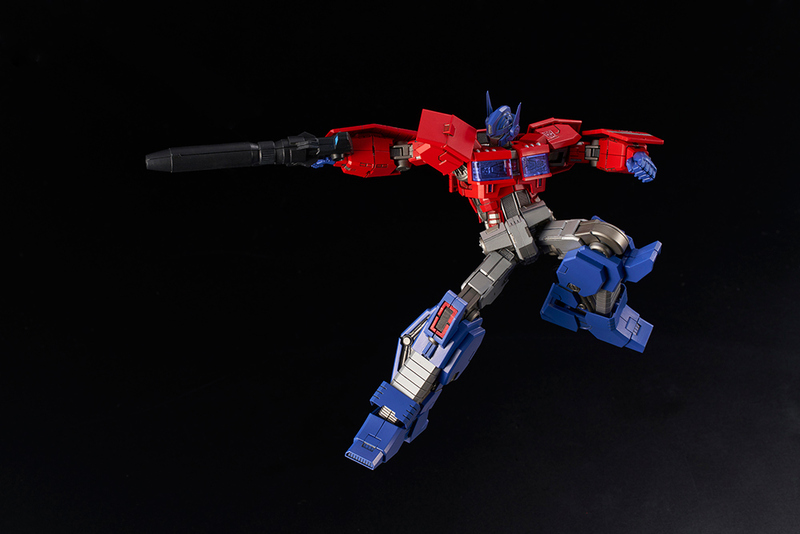 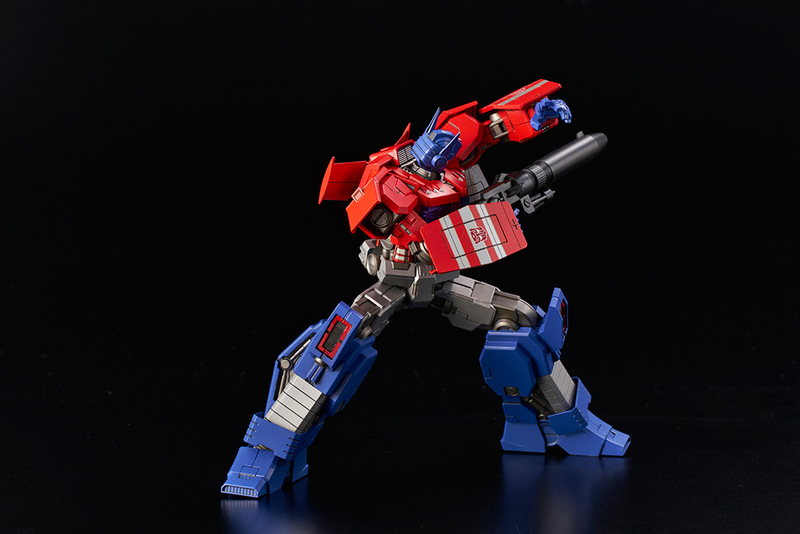 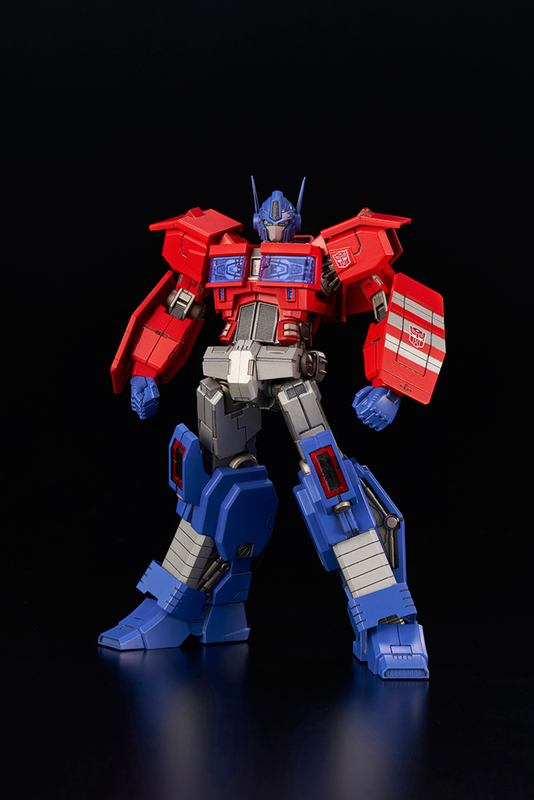 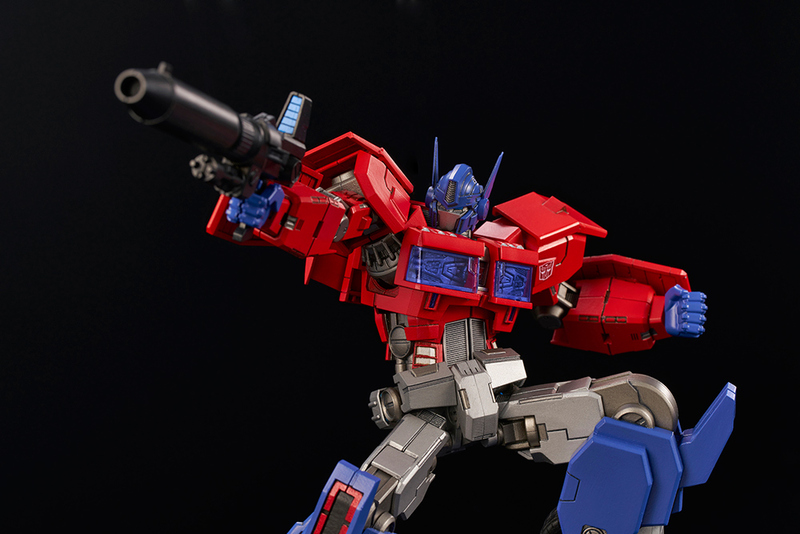 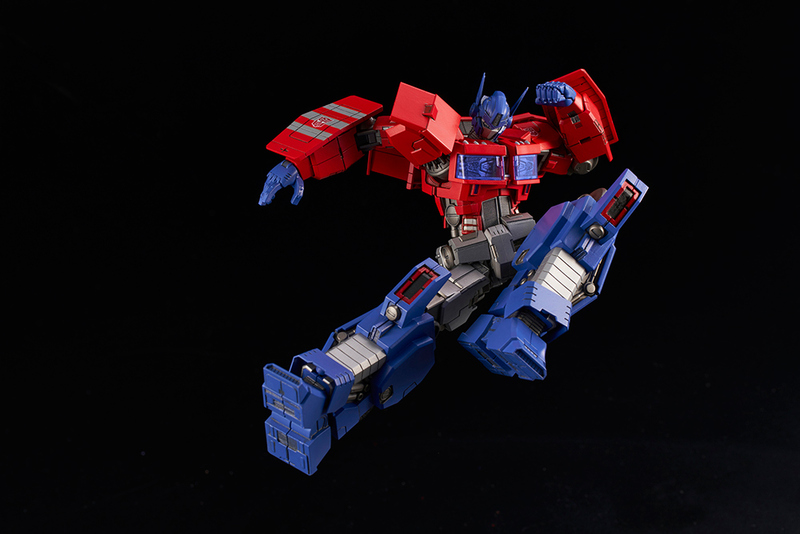 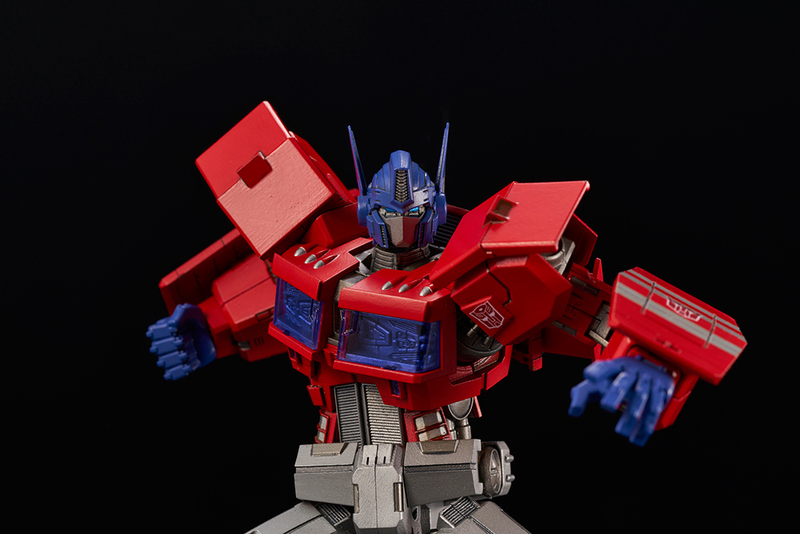 - Designed by Famous 3D modeling company TRIGGER, this is a modernized and shape optimized Optimus Prime (IDW ver.). 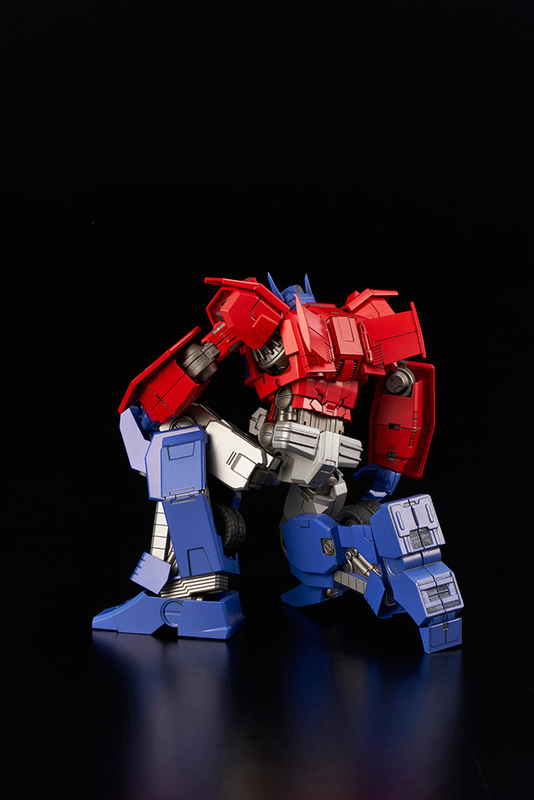 - Good articulation with over 50 movable joints, you are able to set any pose easily. 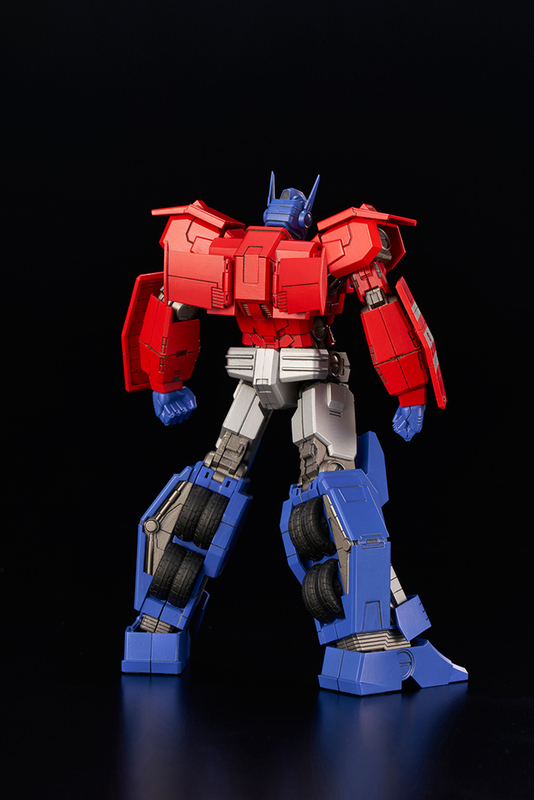 - Model kit is made of hard plastic ABS & PS, it will be good for professional model kit users to make his own coloring style Optimus Prime (IDW ver.). 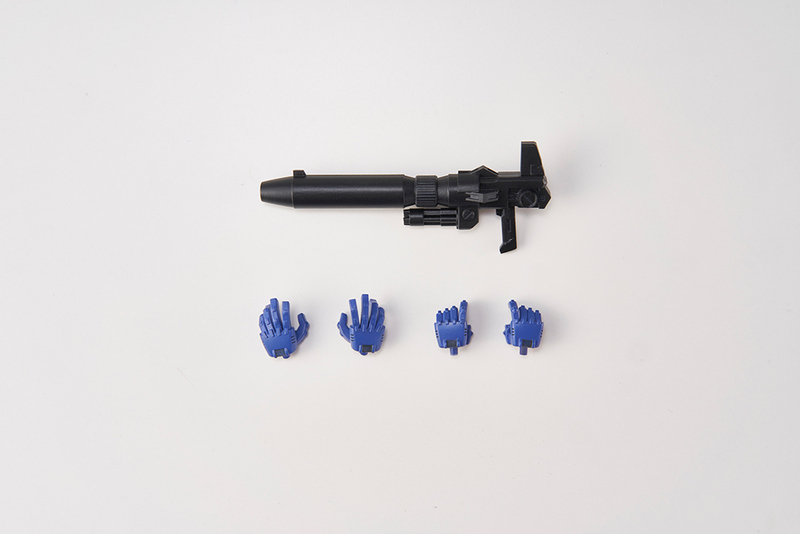 - Joint is made of soft plastic so it will have a stable movable performance. 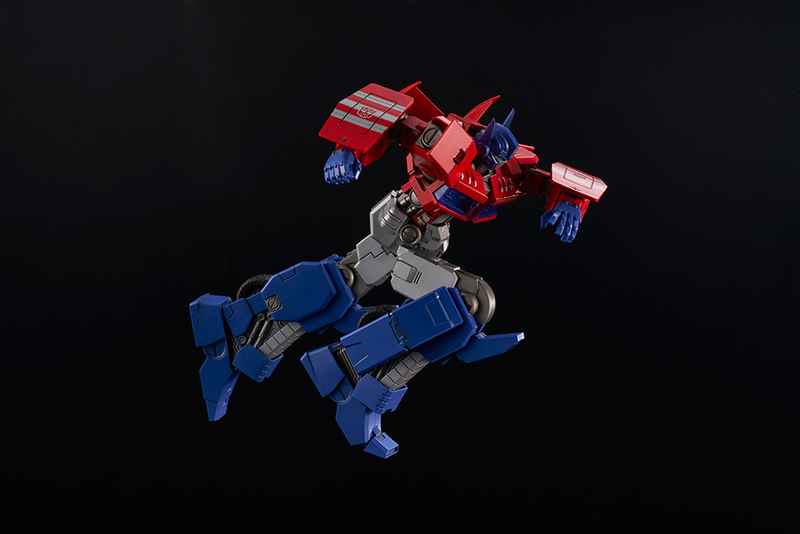 - With different injection color of runner parts and simple assembly design, it will also be suitable for model kit beginners.